The American Suffragette Kids Costume includes Dress, Belt, Sash, Hat, and Hat Ribbon. 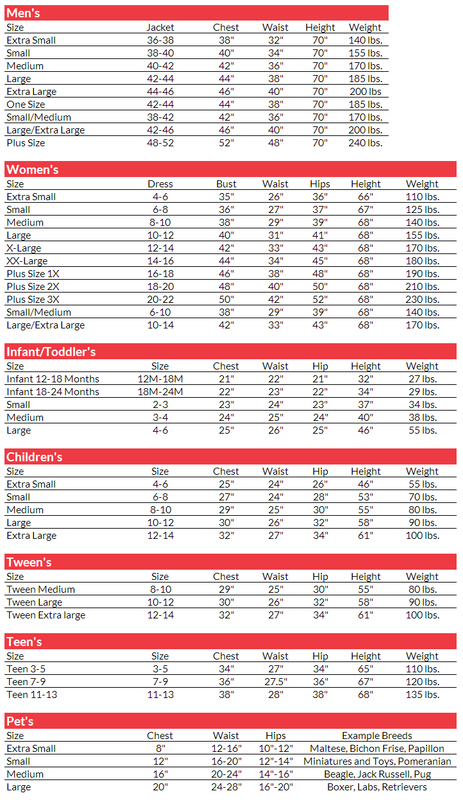 This costume is available in Girls’ Sizes Medium, Large, or X-Large. This historical costume is in line with the styles of women in the late 19th and early 20th Century. Suffragettes were women who protested in order to obtain the right to vote, a fight that was won with the passing of the 19th Amendment to the United States Constitution. 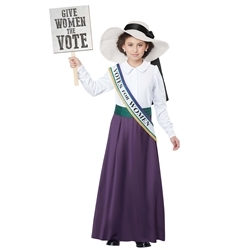 The American Suffragette Kids Costume is perfect for school book reports, history projects, and theatrical performances regarding this pivotal time in American History.